House renovation means renovating your house or making changes to your house. 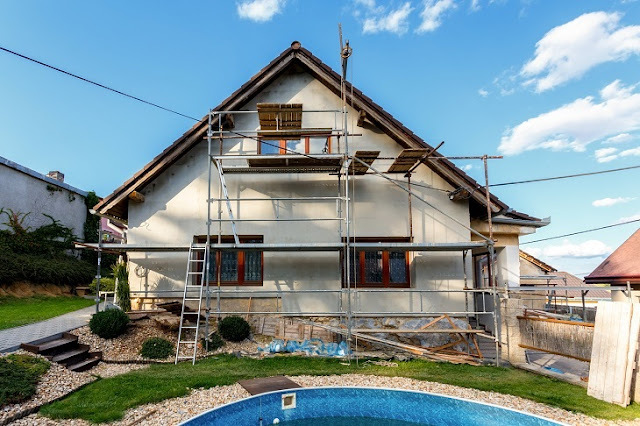 A lot can be done while renovating your house. You can make a lot of changes. You can change the air conditioning system or may be install or upgrade a heating system. Changes can be made in the plumbing as well electrical lines. There are a number of house renovation services to help you renovate your house. While renovating your house, you can also make changes to your kitchen as well as bathroom. Renovating the house makes it look more beautiful than before. It also helps to make changes in certain things that were not that satisfactory earlier. But before you start renovating your house, make sure you have a contractor who can understand and work as per your needs. 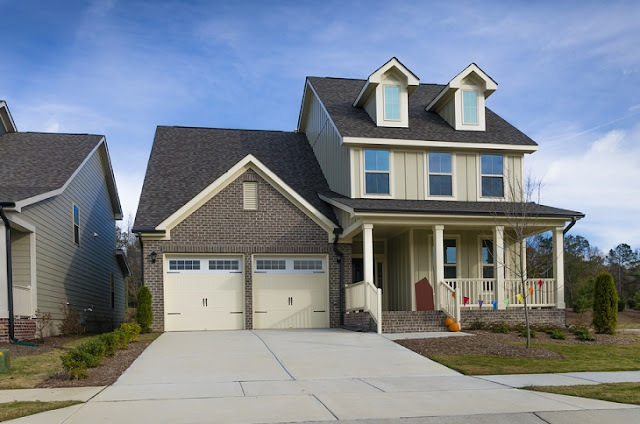 How to Choose House Renovation Services to help you Renovate your House? Always start with your friends and family. Ask them if they have contact with any house renovation service. This way you get to work with someone who is trustworthy also you can end up enjoying a good discount. If you have no connections in this field, then you can get in touch with your building instructor. He can help you get in touch with some services who renovate homes. Once you have got some names, start interviewing them. Never finalize the first person you interview. While interviewing the contractors, make sure you ask them whether they will be able to take on your project. Also ask them for the list of their previous clients. Shortlist the contractors who you want to take on your project. Meet them up again. Ask them some more questions to see whether or not they can answer them easily and in a way that satisfies you. Run a background check on the contractor as well as on the company to make sure they are trustworthy. This is necessary because they will be visiting your house almost on a daily basis and will also spend a large amount of time at your home. Once you have narrowed down the list further, ring up their former clients to see whether the contractor’s work satisfied them or not. Feel free to ask any question you like. The contractors are supposed to have their business sites. Visit that website to look at some of their works. This way you can also make sure whether their work is neat and clean. This will also let you know if the contractor is dedicated to his work. Make sure the contractor you choose is a professional. Go through their documents carefully. Your contractor should have a fixed email address, phone number, fax number etc. 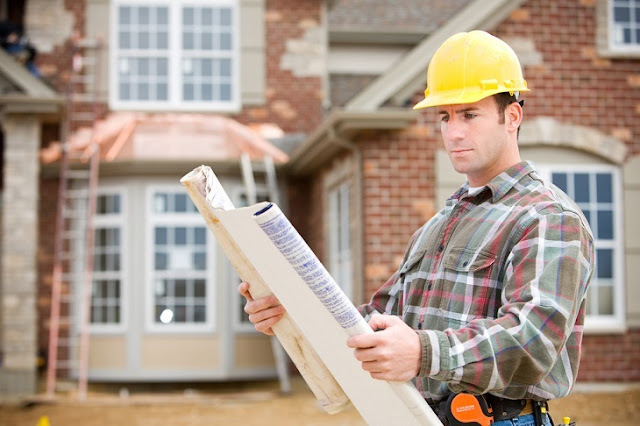 Now that you finally have the contractor for your project, start working on the plans. Set the budget. Keep the down-payment at a minimum of 10%. Never pay the contractor the full amount before completion of the job. This will help you ensure that the contractor finishes the entire project of yours. This will also save you from getting robbed by the contractor. Sit down with your contractor and chalk out your plans. Make sure you and your contractor are always on the same page. In case you guys happen to be on different pages, talk it out. Communication helps. Make sure the workers under your contractor are efficient in their work. Be sure to check the track record of the employees. Always keep an open eye on them as well as their work. Lastly, never make cash payments to your contractor. Always pay him by check where you can track the transactions.